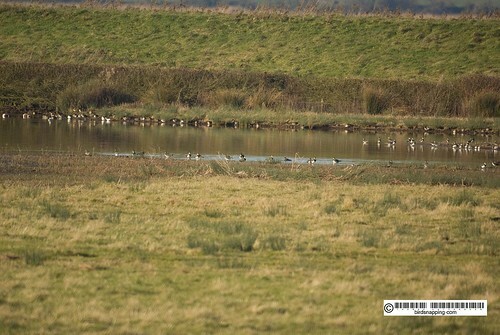 My wife and I finally headed out to Slimbridge Wildfowl and Wetland centre. We took our bikes along on the train and then cycled 4 miles to get to the centre. 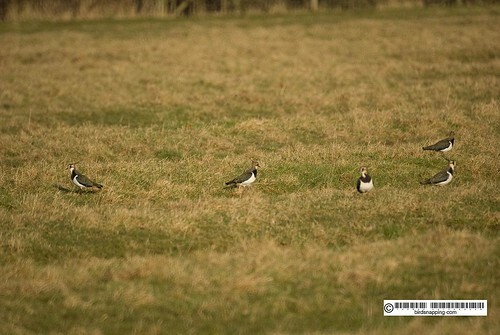 On our way we caught sight of what appeared to be Lapwings to me, but I wasn’t sure as I had never seen a lapwing in UK before. 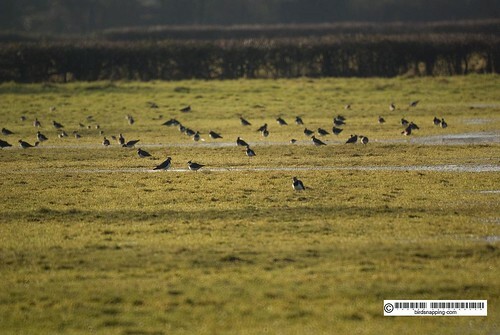 As we got closer, we could more or less confirm that there were indeed Lapwings. Finally we came across a group that sat relatively close to the road, but with the constant traffic on route and unaware of how much more distance we had left to cover, we didn`t stay long. It was inside Slimbridge centre that a better opportunity to snap these birds finally came up. A noticeable feature of this bird is its long crest. Both males and females have them but the male’s crest is Longer. 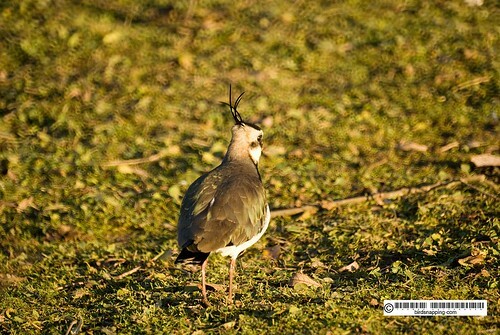 The lapwings are so called for its broad rounded wings and slow wavering flight. 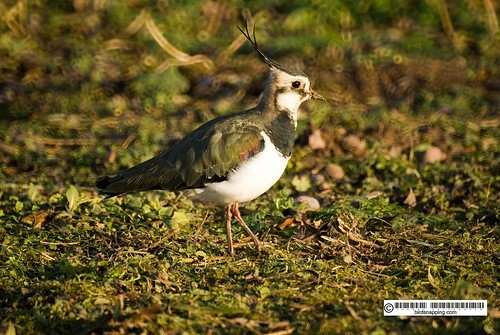 Most of the British Lapwings are resident during winter but some may migrate to Ireland, France or Spain. 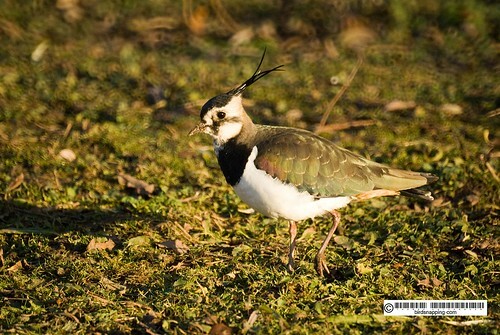 However, winter populations are thought to significantly increase by the arrival of migrants from elsewhere. 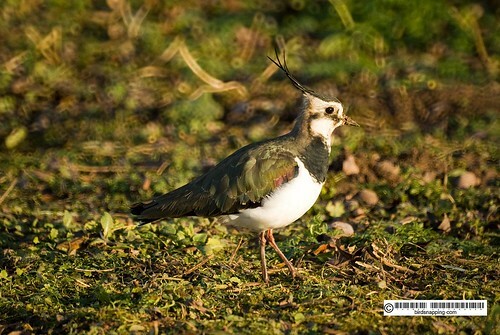 The lapwings were once a common bird in UK but numbers have significantly fallen and they are now on the amber list with regards to conservation. 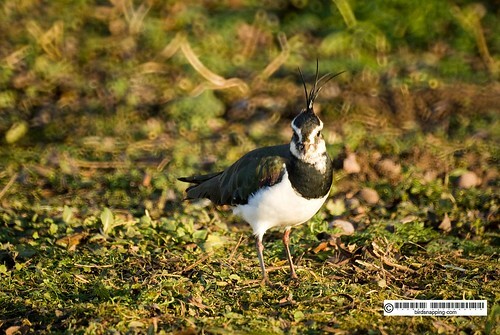 They are mostly found on farmlands around the UK but mostly in the northern England and eastern Scotland. They are mostly insectivorous and their diet is chiefly composed of worms (as seen in the picture below) and insects. Its been great catching what I first thought was a very shy sociable bird this close on camera. They do indeed make some great subjects to photograph. Their Crest does make for an interesting looking hair do. This species is a first for me. Thanks for sharing it with me. 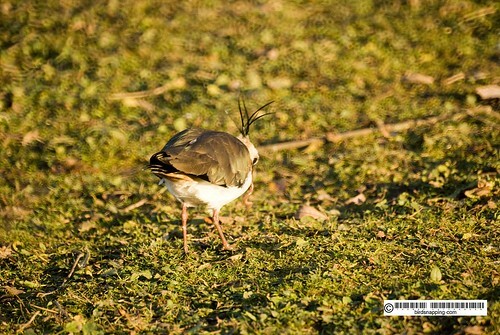 Great photos and a very interesting bird. I like the way you include an audio of the bird's call. Wonderful series. I love seeing birds from different parts of the world. 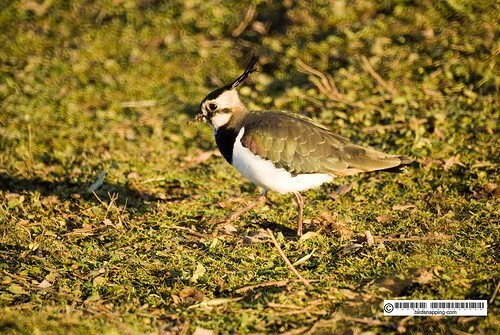 These Northern Lapwings look different from the Southern ones I saw in Uruguay. Here they are small and greener. Beautiful! 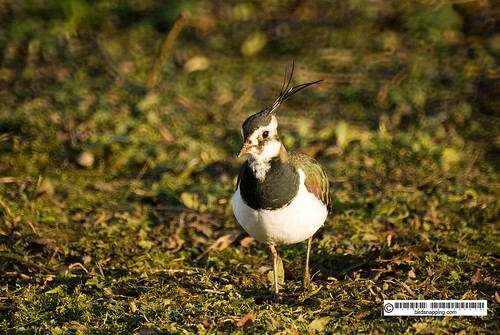 Thanks for sharing UK birds with us. Great pictures, Tom! 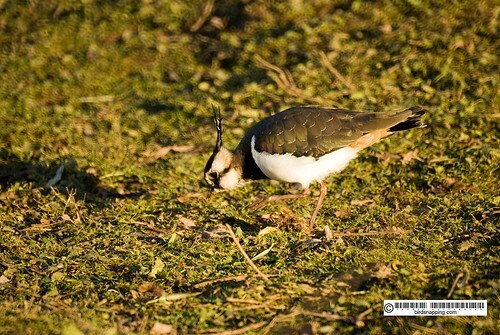 Never seen the lapwing before, thanks for sharing. Btw, that extra-long crest looks suspiciously like the new look in grade-school fashion, the top-knot ponytails that most of my daughter's friends are sporting. 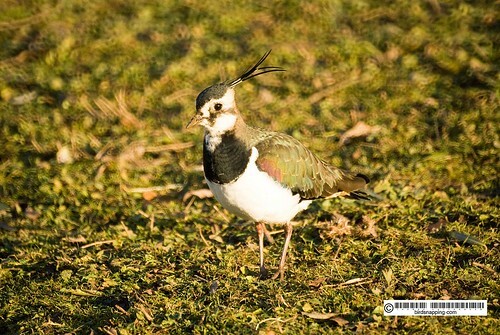 Excellent photos of the lapwing. Thanks for sharing! Great pics, and wonderfully informative post!